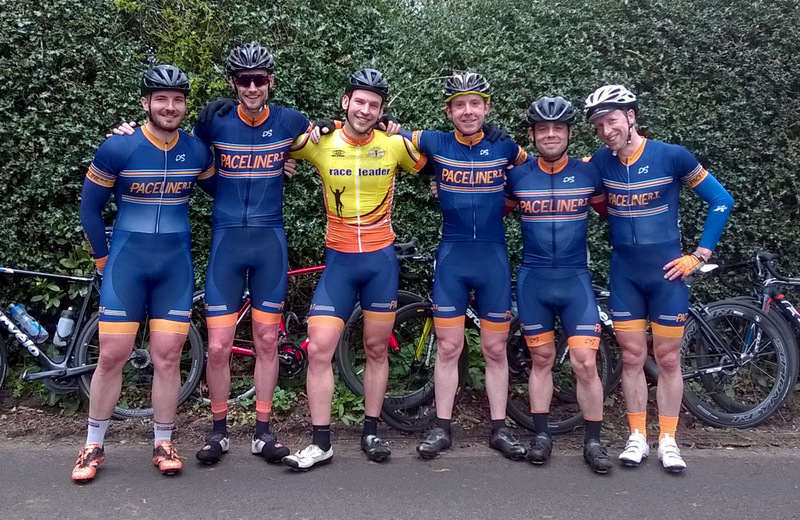 Debutant to the Welsh stage race, Paceline-RT rider Richard Pearce writes his experience of the weekend of racing. 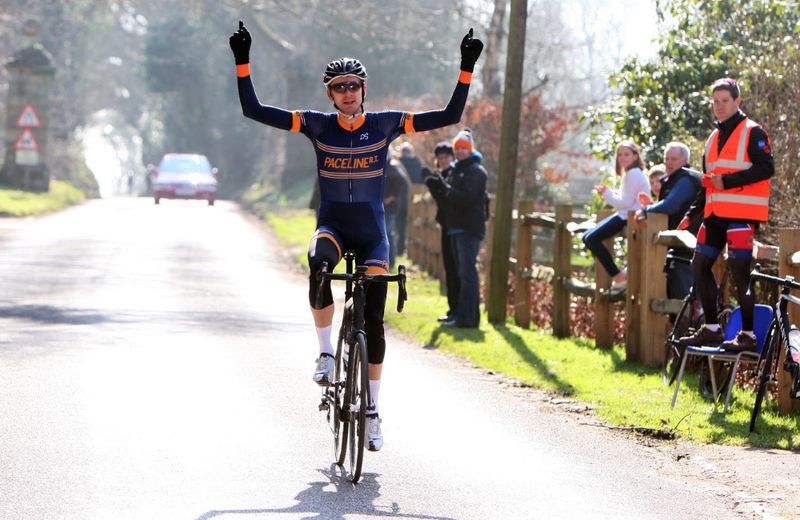 Paul Moore takes his first win in style, launching a late attack and soloing to victory at Cyclopark. 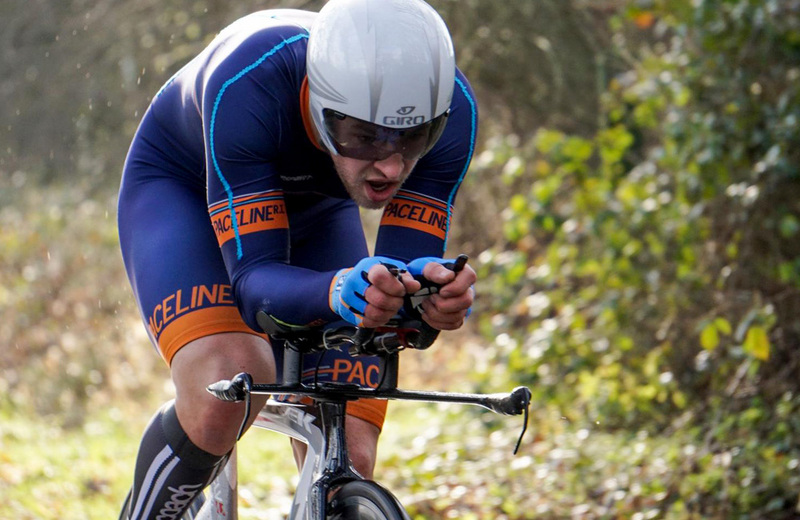 One by one Keith Lea is steadily picking off his season targets, the latest being Ben Instone’s course record on GS/338. 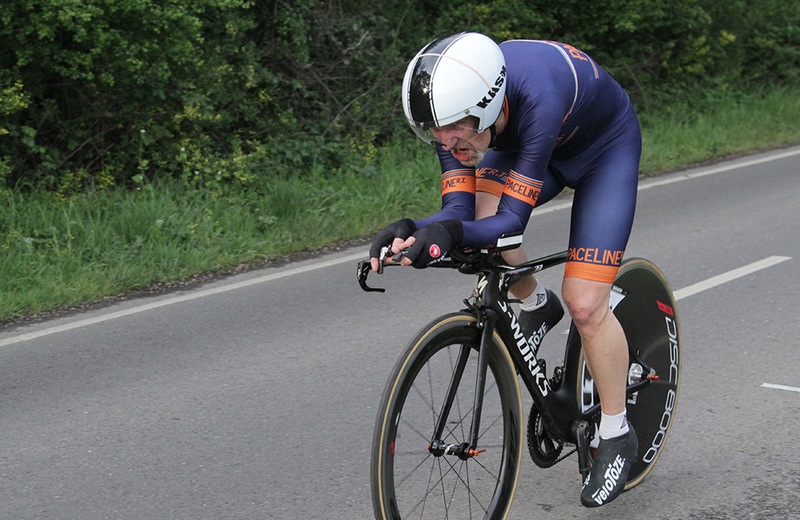 Rob Sharland takes the honours and a new course record in prestigious sporting TT. 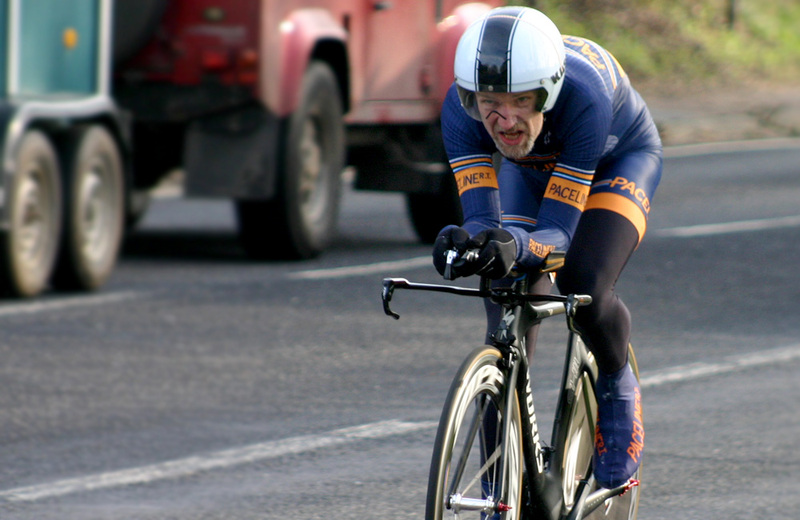 Keith’s maiden open win came at the early season PMR Toachim House 25. 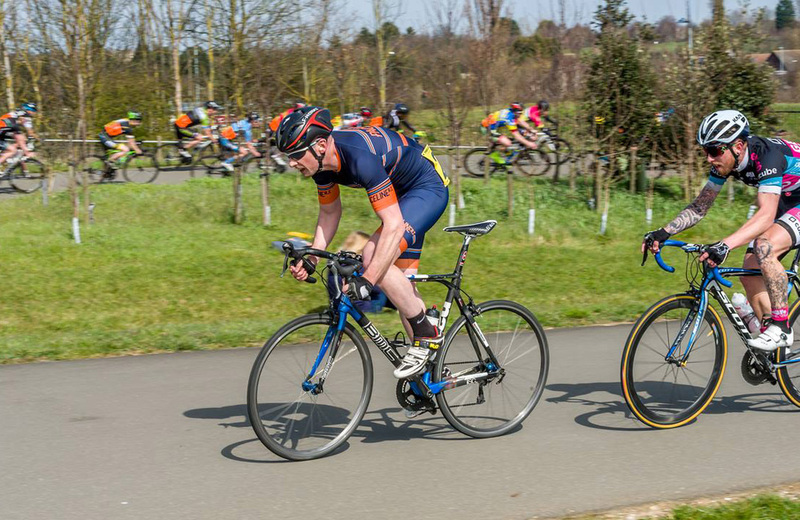 Unsure of his form after injury Jon launched an impressive solo attack to stay away for two laps of the tough circuit. 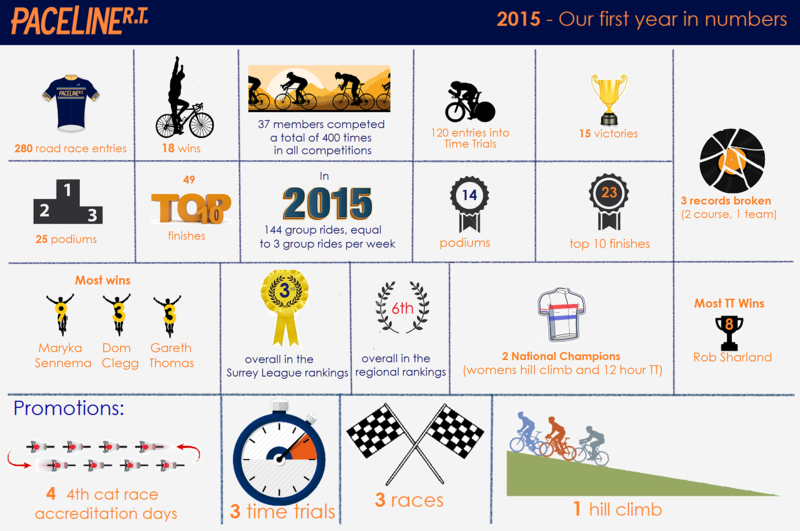 As 2015 passes by, Paceline-RT celebrates its first year by summarising our successes in this infographic. 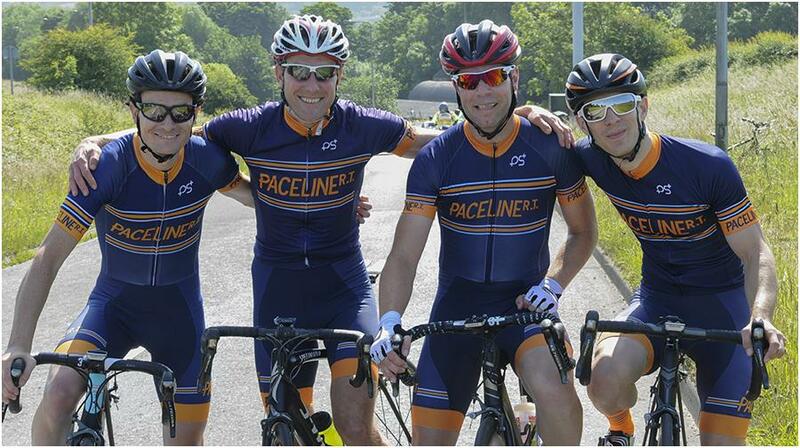 Hoping to build on 2015 and add to these successes both in terms of competing and promoting in 2016, we’d like to wish a happy new year to our readers from all at Paceline-RT. 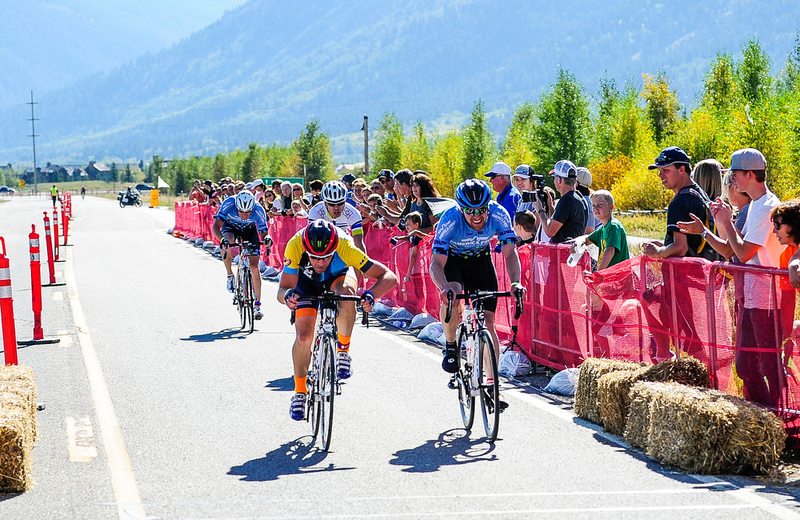 Colin takes victory by a tyre-width after 200 miles of attrition in the Lotoja Classic. 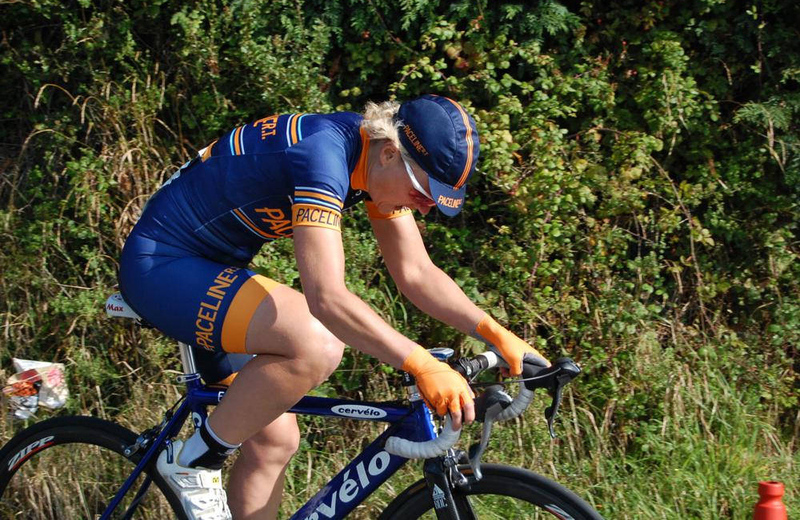 Late season results round-up, including road racing, time trialling and hill climb successes.